With the invention of steam energy in the late 1800s, insulation has been used to conserve energy. In 1901 insulators organized and started a union, we have been conserving energy ever since. 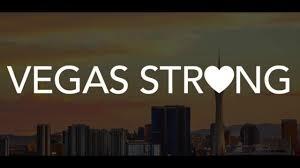 Local 135 has been conserving energy in Las Vegas Nevada since 1963. 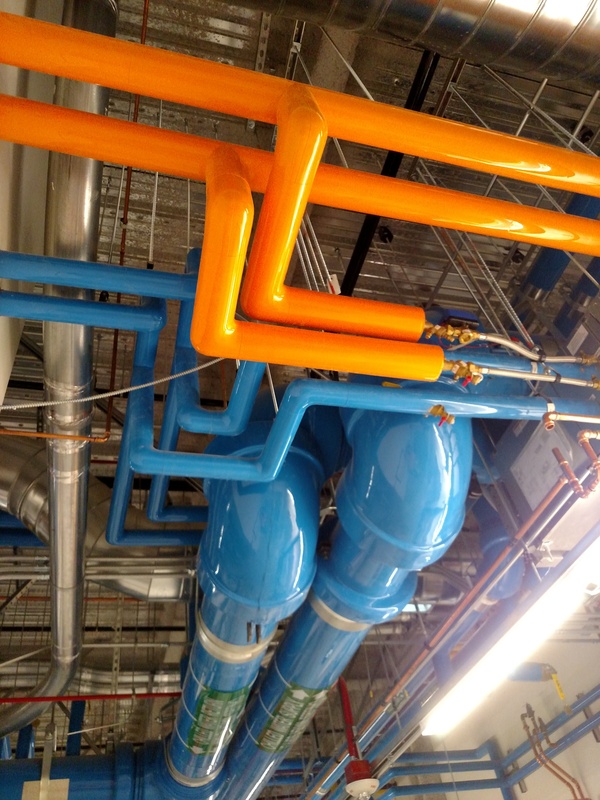 We have insulated every casino on the Las Vegas strip, along with most of the major power plants in Southern Nevada. Insulation is an important part of the construction process in all buildings and plants because of the energy it conserves when applied properly. 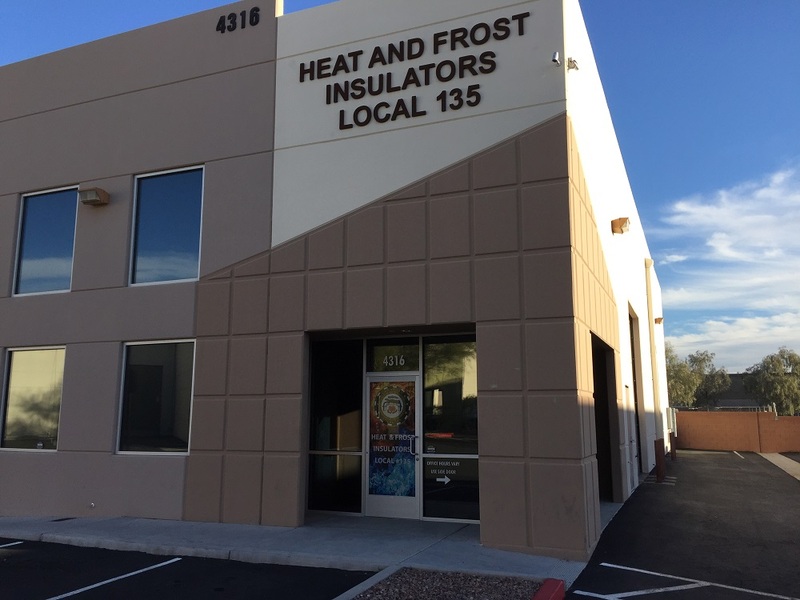 Local 135 has one of the most advanced training centers across the country, with a dedicated staff committed to teaching the most current processes and leading innovations pertaining to the trade. With the push for clean energy, insulation is the answer to many energy conservation problems, which in cooperation with the NIA we have proven can pay for itself very quickly. Insulation is an invisible resource and insulators are Energy Conservation Specialists. ARE YOU LOOKING FOR A CAREER IN THE CONSTRUCTION INDUSTRY? BECOMING A UNION INSULATOR MAY JUST BE YOUR TICKET TO RETIREMENT. 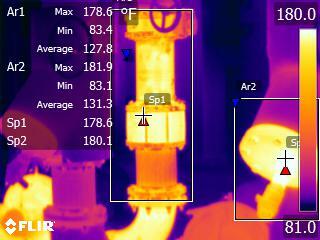 LEARN HOW MECHANICAL INSULATION CAN SAVE YOU MONEY!